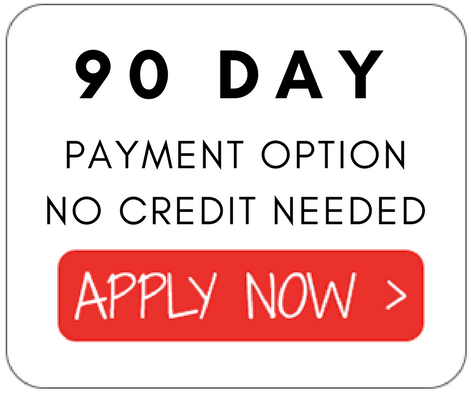 Integrate bright and vibrant colors into your home with style. 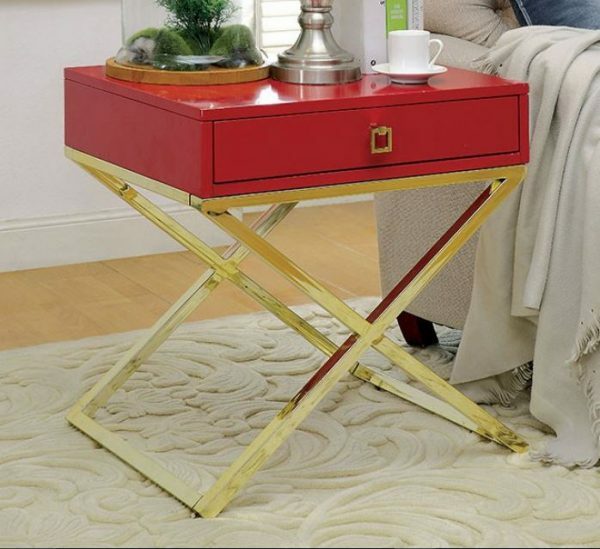 This contemporary side table offers a storage drawer and acts as a fun accent piece to any room! 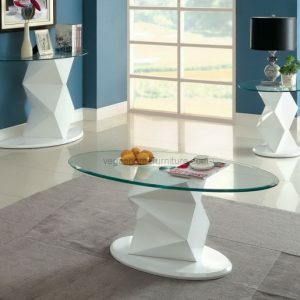 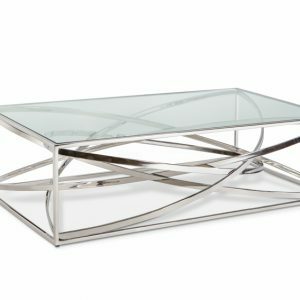 Supported on champagne finished X-shaped metal legs, the table is a lively and multifunctional piece to beautify your home!